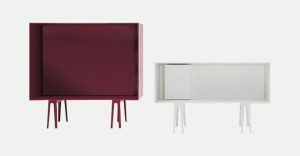 The Aliante bookshelf by Giulio Cappellini and Rodolfo Dordoni comes in an array of wall-hanging configurations and consists of a metal structure paired with wooden shelves. 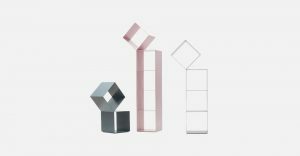 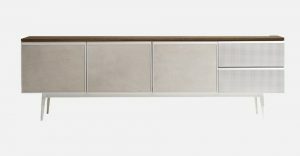 The support structure is composed of two polished metal combs; the shelves come with a glossy or matte finish, in the colours of the collection, or in natural or wengé-stained oak. 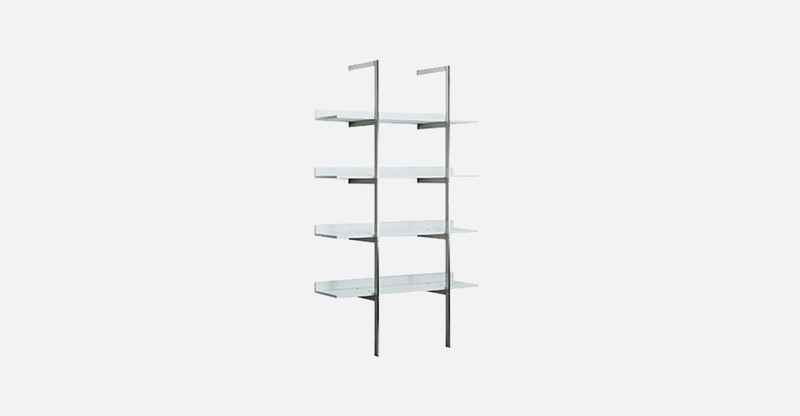 The visual impact can also be personalised: in fact, the Aliante bookshelves can have shelves in multiple colours. 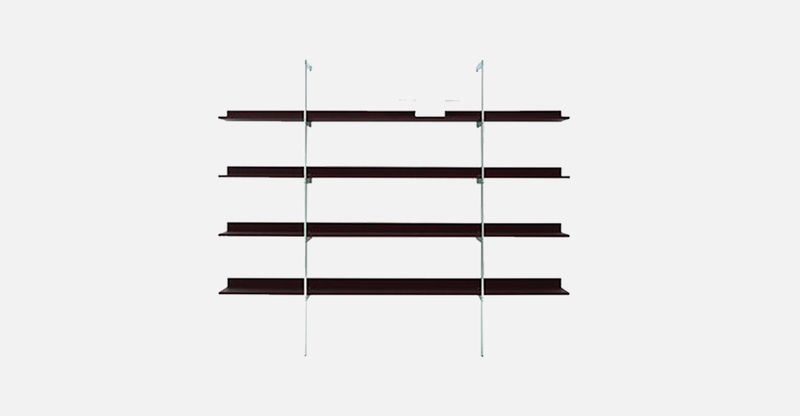 The shelves are attached to the structure with socket-head screws, whereas the bookshelf attaches to the wall with an expansion hook.